Grab your gear, your board and a sunstick. It’s all you need for lasting, effective protection from the sun when you’re out in the great out-there. 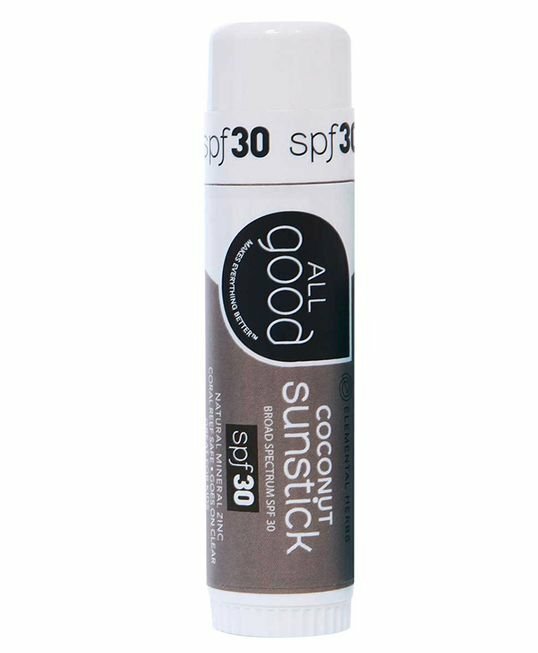 Elemental Herbs Zinc Sunstick is ideal for the face, nose, ears and more. In addition to the non-nano Zinc Oxide, our formula incorporates rich, skin-saving certified organic oils, including jojoba, coconut and avocado.